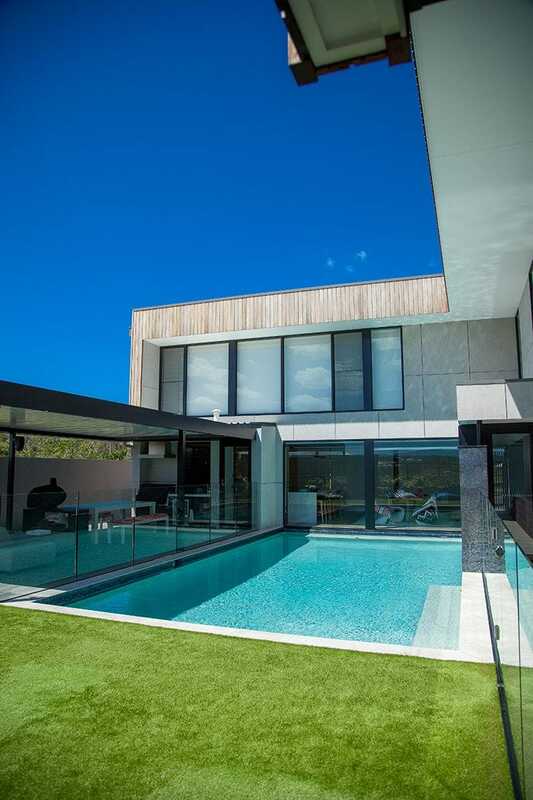 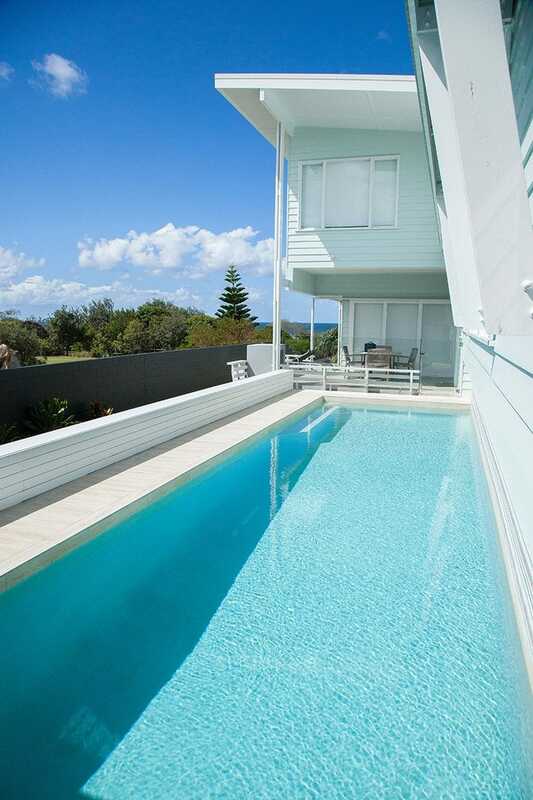 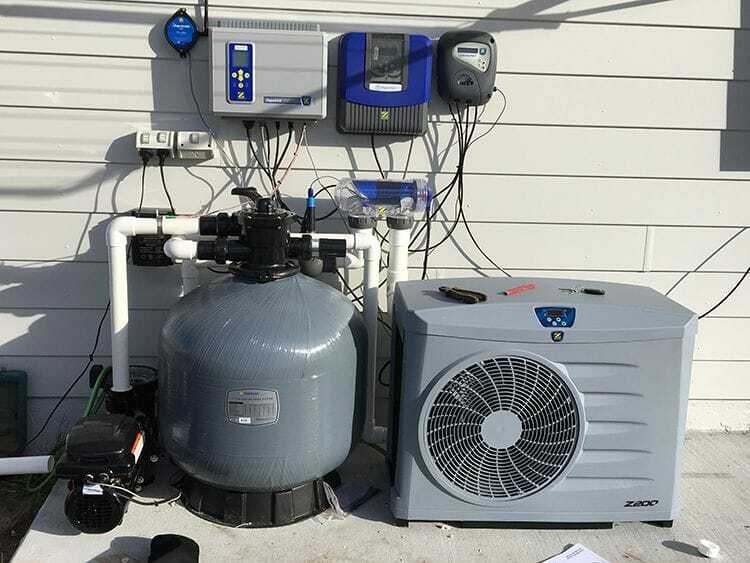 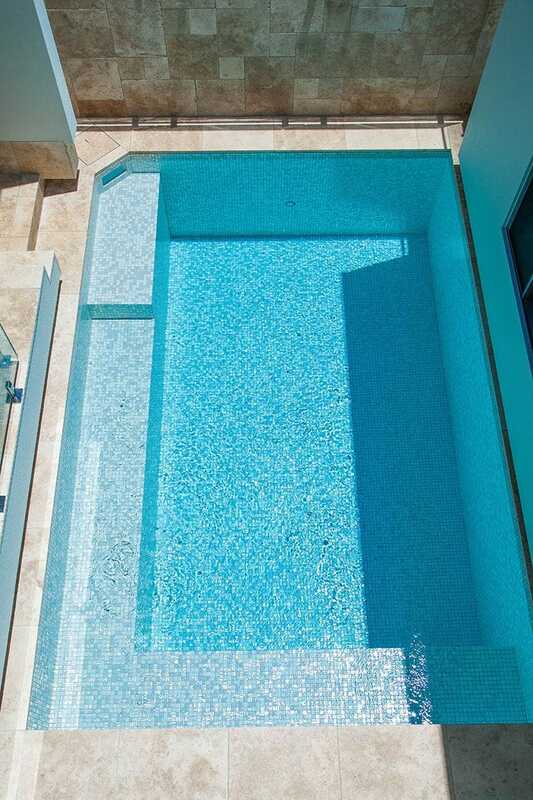 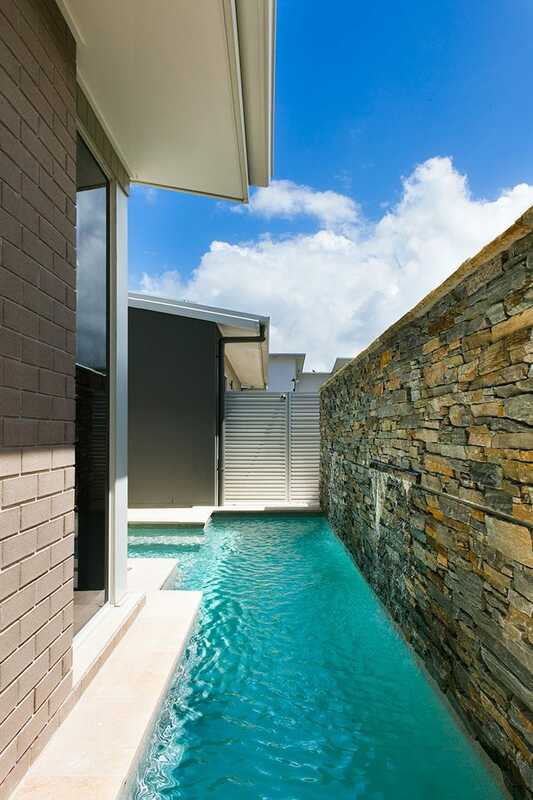 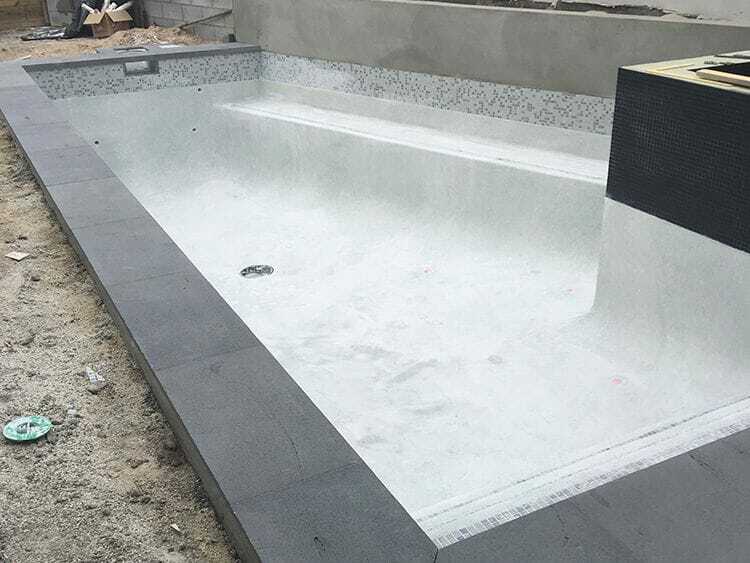 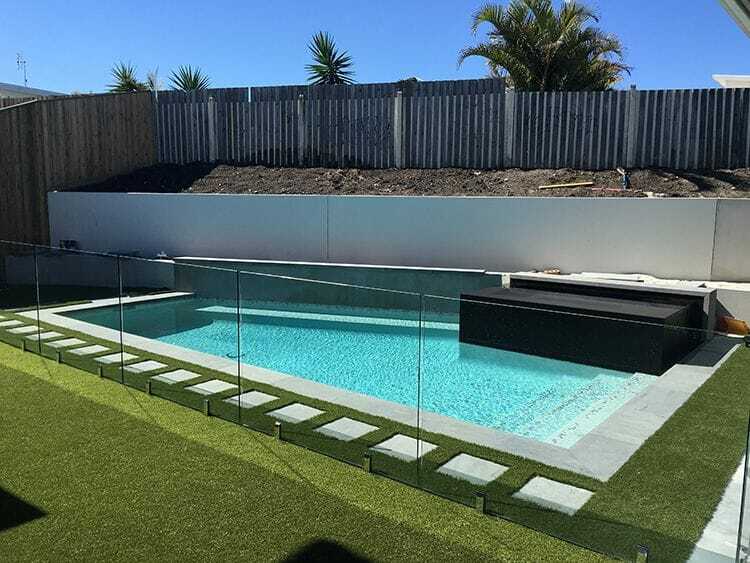 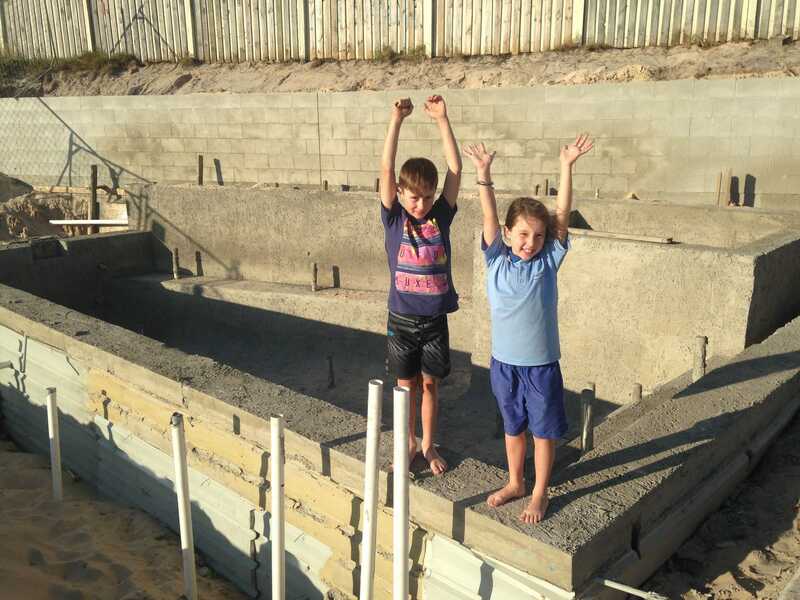 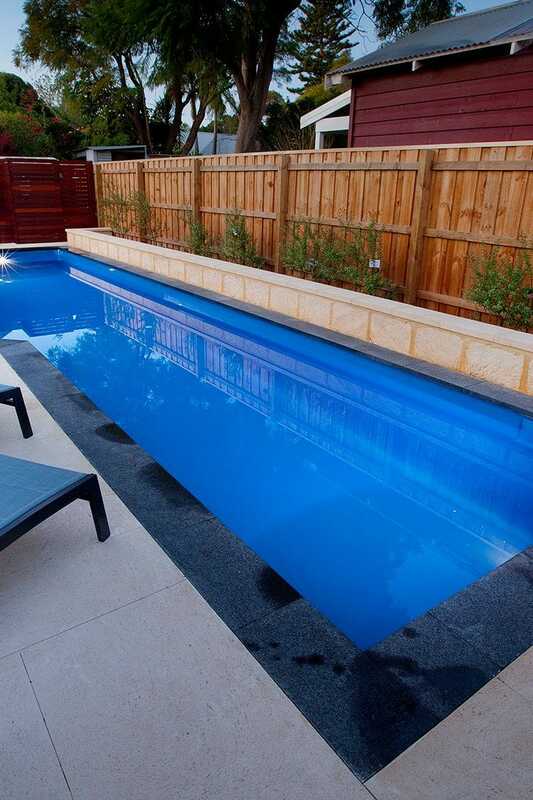 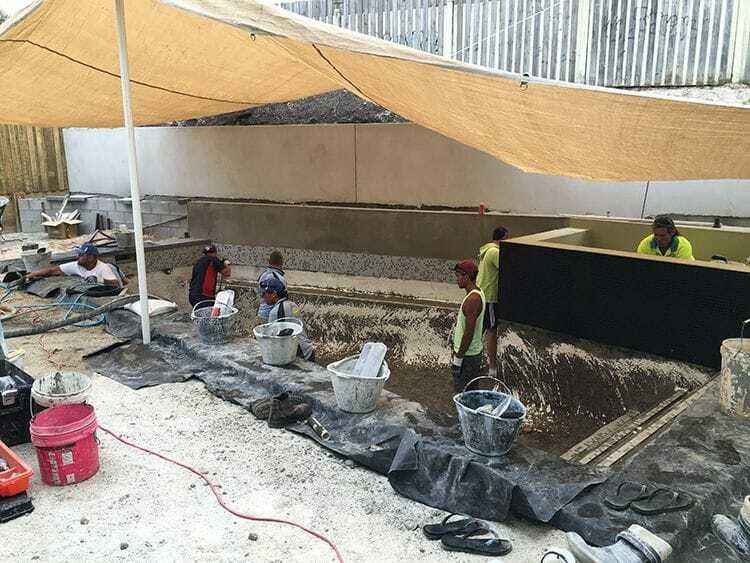 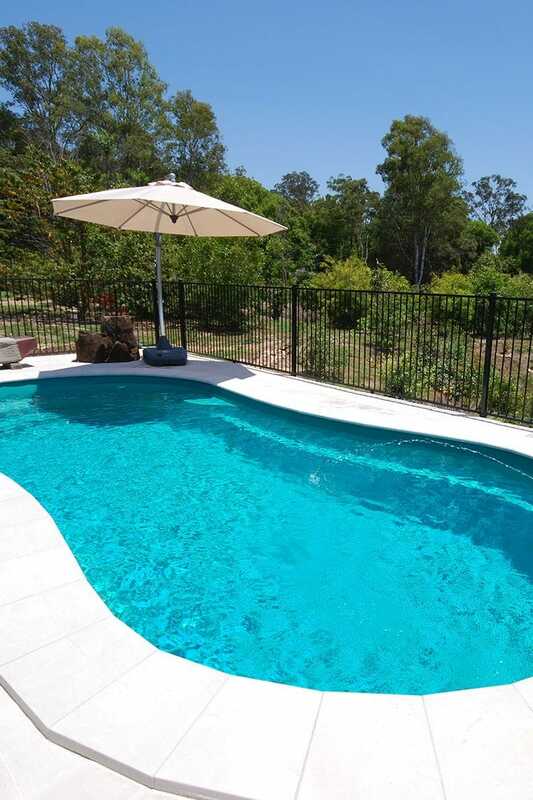 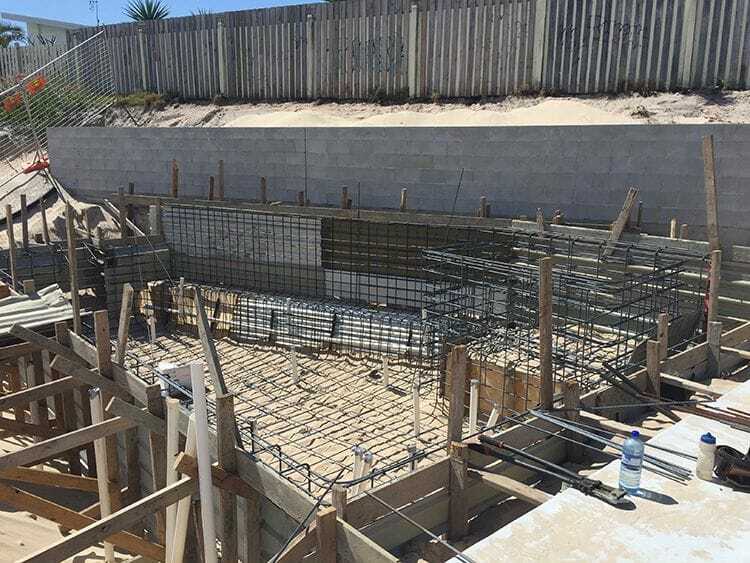 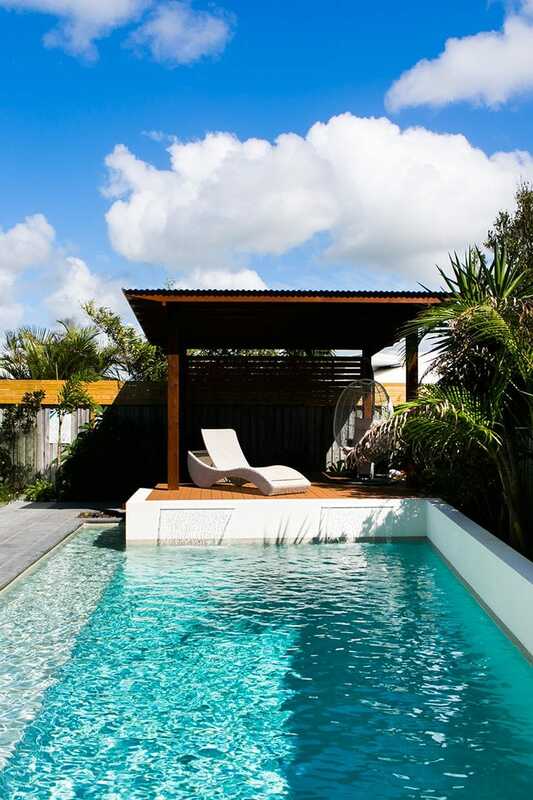 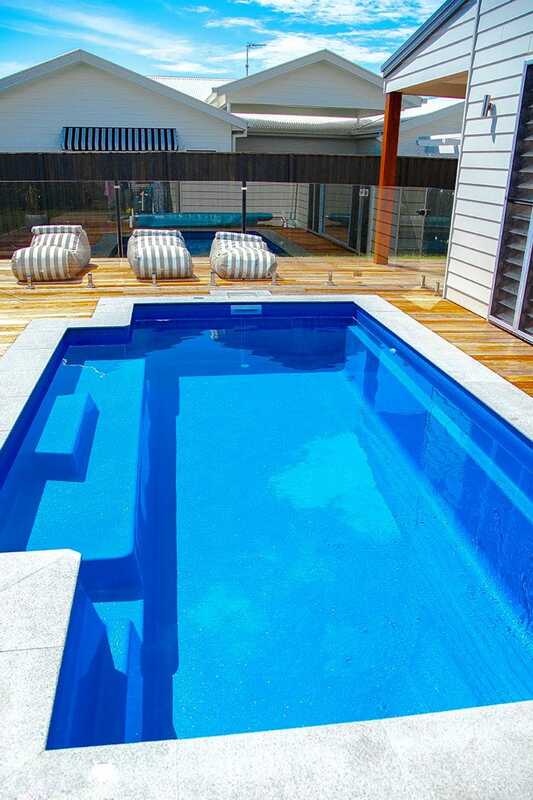 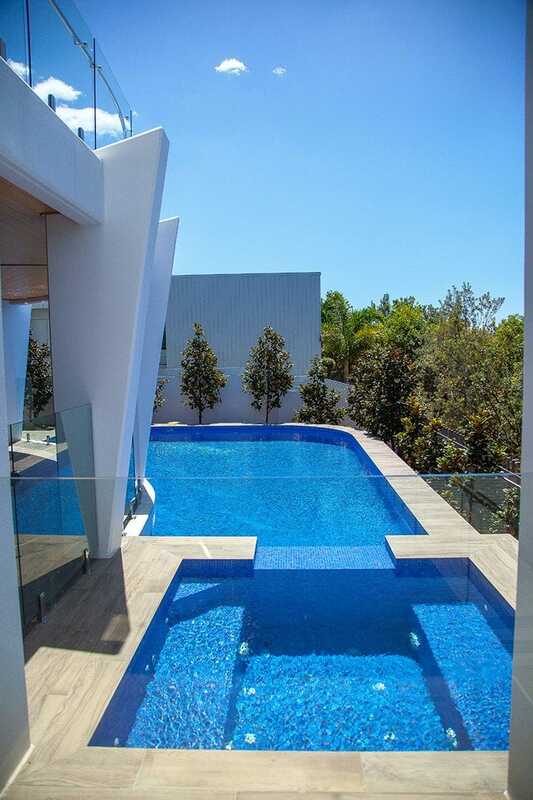 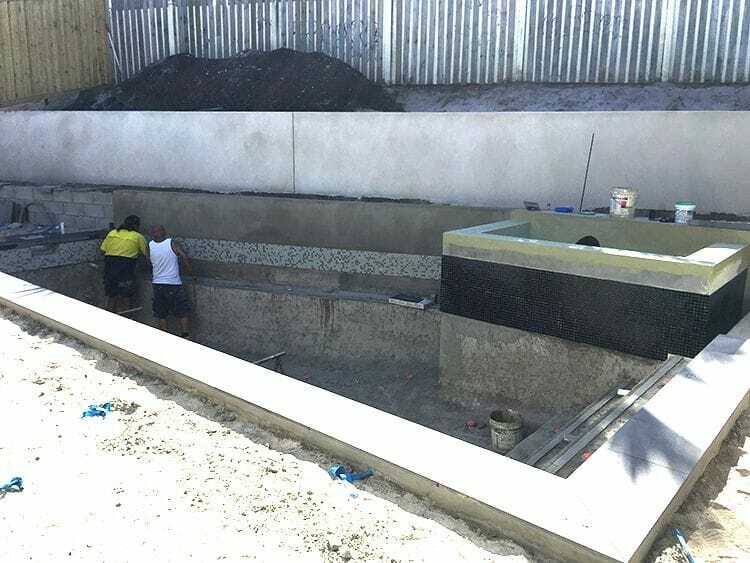 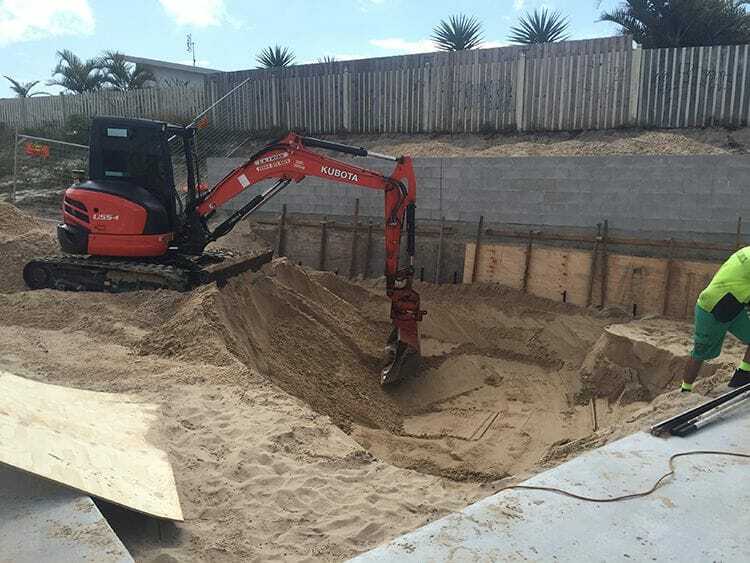 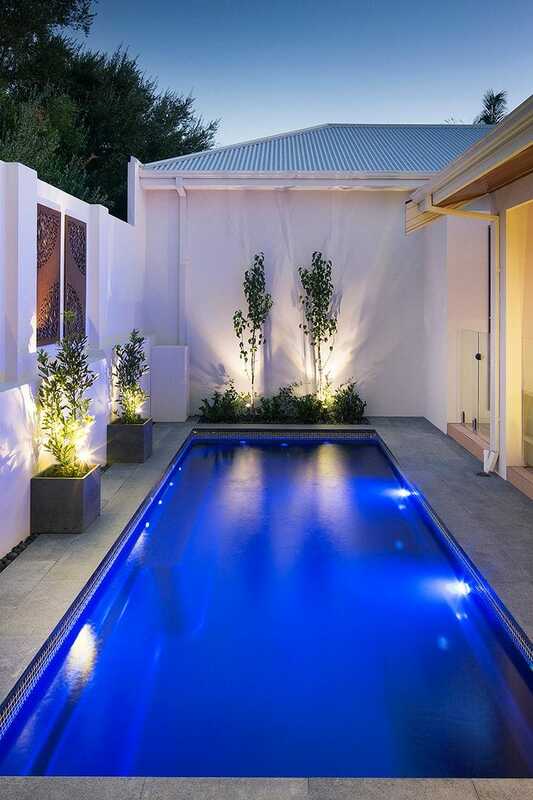 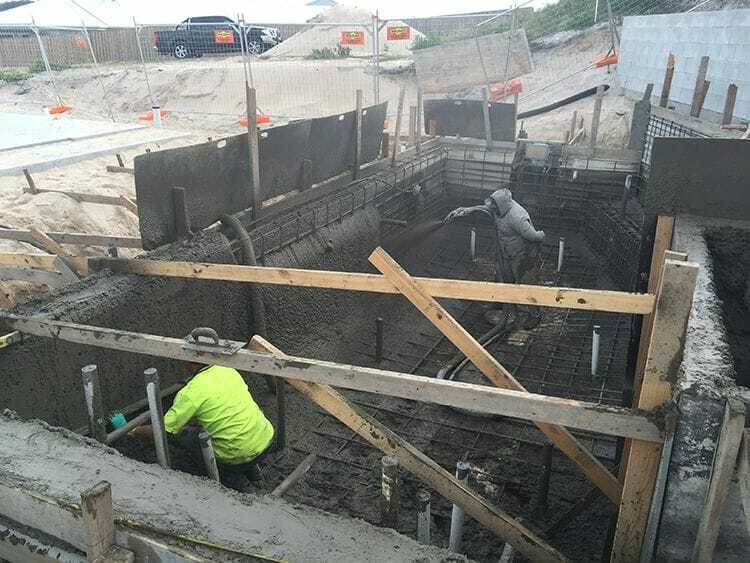 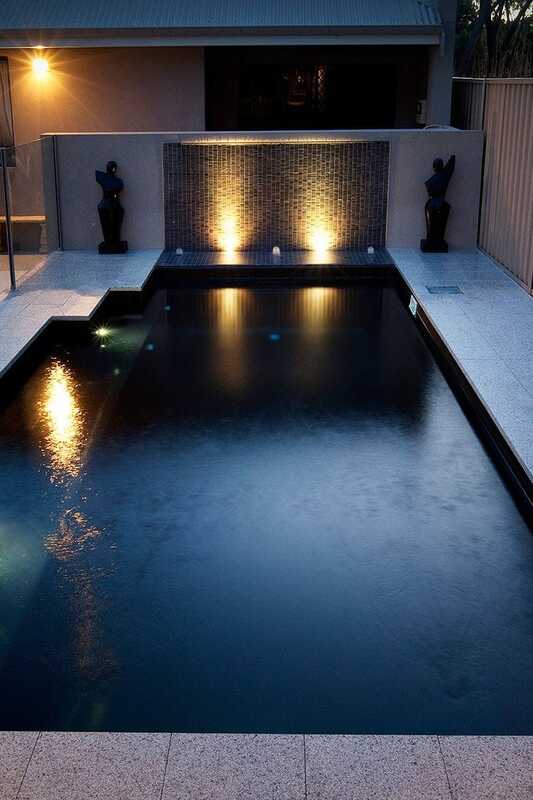 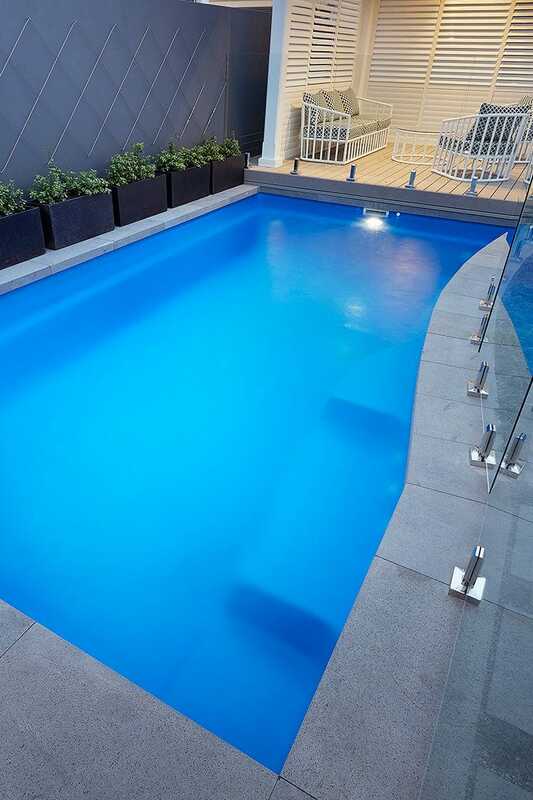 The Experienced Dynamic Pool Builders & Design team will transform your backyard into a resort style oasis, id does not matter if concrete or fibreglass pools are your style we are here to create your dream swimming pool to share with friends and family all year round. 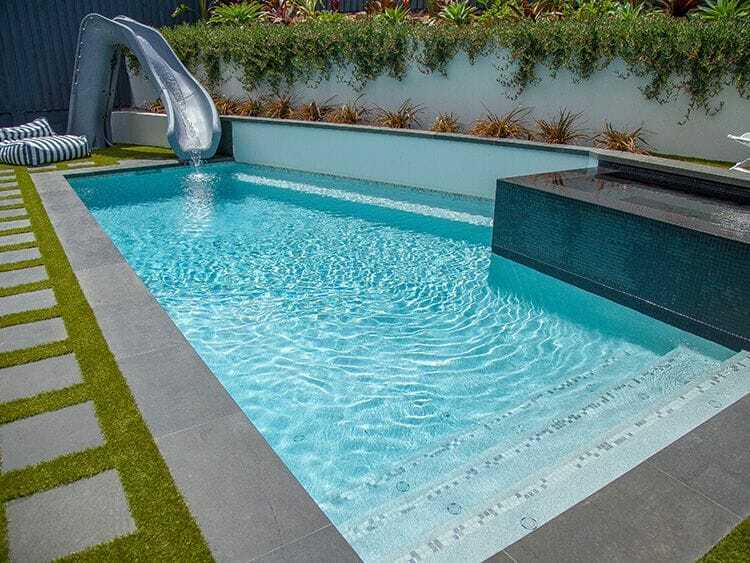 A space where children laugh and play, parents relax and friends have fun together. 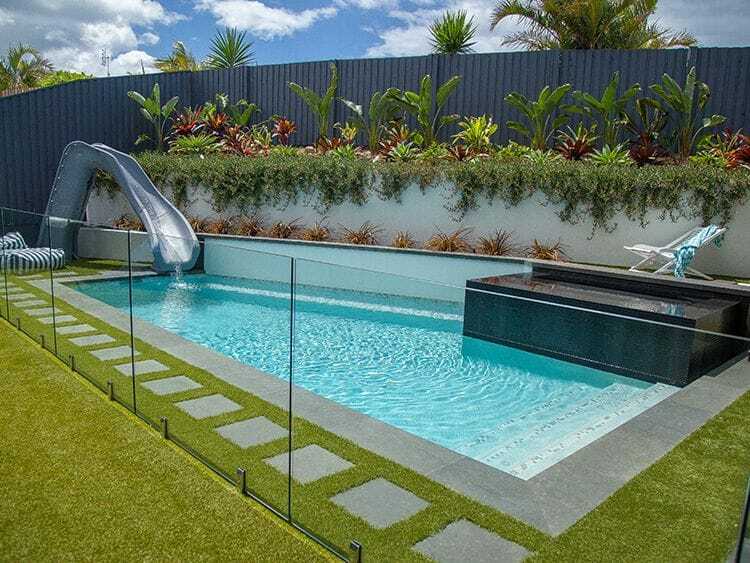 Plants & Final Landscaping and a Slippery Slide of course!